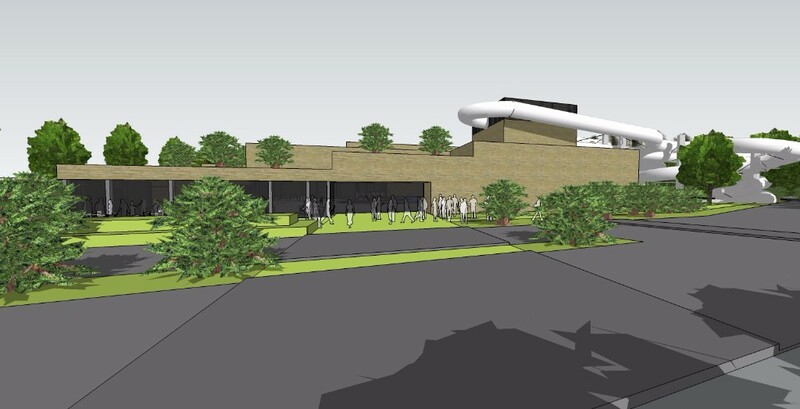 Recently parent company Compagnie des Alpes gave the green light to the construction of a brand new indoor waterpark in Bellewaerde. The investment required for the realization of this project is 17 million euros. The development of the project will take about a year and a half. The opening is foreseen for spring 2019. The brand new indoor waterpark, which will be introduced as Bellewaerde Aquapark, has the ambition to become the most complete waterpark for the whole family. The entire site will be about 3000m² and will be located at the parking lot near the Meenseweg. As always, Bellewaerde seeks innovative concepts to create memorable and authentic experiences for the entire family. All kinds of water slides and water playthings will be provided in an oasis of greenery at Bellewaerde Aquapark. Also the smallest ones will be happy to enjoy this indoor waterpark with a play zone and a kiddie pool especially designed for them. Parents will be able to relax in the many beach chairs and the wellness zone. A lazy river will take the visitors through the entire park along a cave and numerous water effects. For warm summer days there will also be an outdoor zone with a relaxing spot. The development of the project will take about a year and a half. The opening of the brand new indoor waterpark is foreseen for spring 2019. The introduction of Bellewaerde Aquapark is for Bellewaerde the biggest investment ever made. A budget of 17 million euros will be provided for the entire project. “Multiple market researches showed the potential to combine Bellewaerde with an indoor waterpark, the entire Bellewaerde team is very proud to realize this important project. This confirms that our shareholder Compagnie Des Alpes believes in our site and strategy. 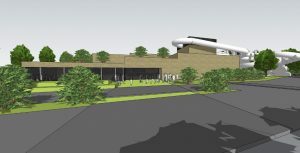 The waterpark will have an overall positive impact on Bellewaerde, but also on the employment opportunities since minimum 10 extra people will be recruited”, states Stefaan Lemey, general manager of Bellewaerde.